Autopay For Parents makes paying bills easier than ever. 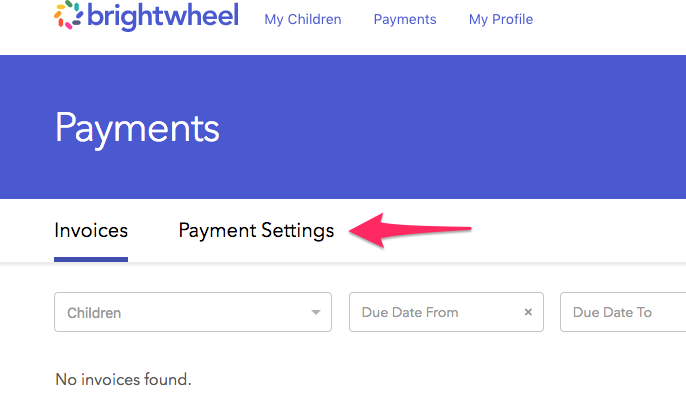 Parents can enroll and choose their preferred method of payment, and brightwheel will take care of deducting payment on the invoice due date! Certain schools require parents to enroll in autopay as a condition of participating in the program. 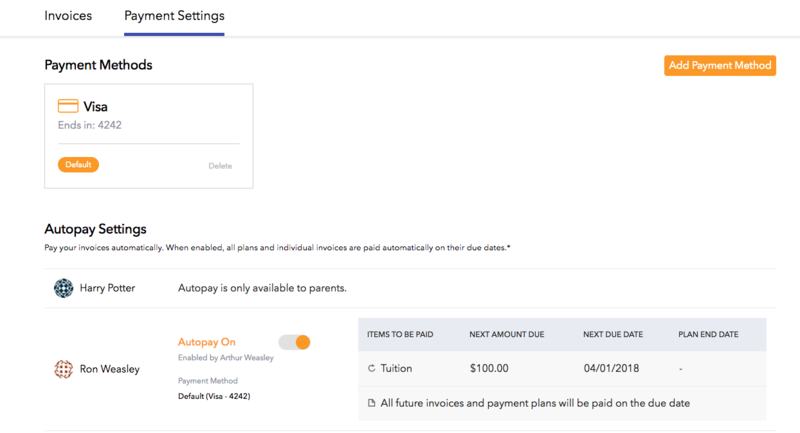 Autopay will be applied to all new invoices once parents have turned the autopay function on. Please note! If an invoice is sent to a parent before autopay is turned on, they will need to manually pay that invoice. Timing: Autopay will be processed on the invoice due date. Parents will continue to receive an invoice email and a payment confirmation email. Set Up: Parents can easily update your Autopay preference in their billing settings at any time. Parents: Not yet set up on billing? Get started here! Login to your parent account on the web and select Payments. This will take you to the page where you entered your payment information. 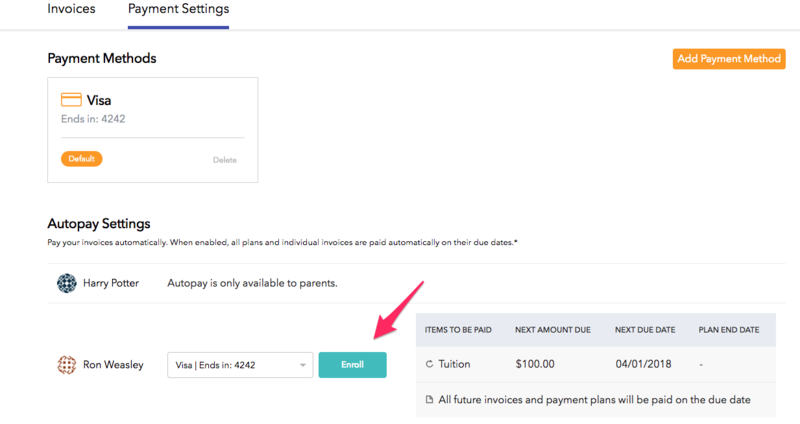 You can then enroll your default payment method in autopay by selecting Enroll next to the proper student. You will notice that you can not enroll in autopay unless you are the parent of the student. If you are a Guardian or Approved Pick Up, you will not be able to enroll in autopay for this child. If you should be set up as a parent, please contact your school and have them edit your permissions. Looking for instructions about how to turn autopay off? Please see this article! I understand that an automatic payment will be deducted from my designated bank account or credit card for any recurring charges posted by my provider. And I understand that any recurring amounts will be paid in full. I will ensure the funds are available in my account on or before the date of processing. If autopay is required by my school, I understand that I must participate in order to use the service. In such event, I agree to terminate the service if I do not want to participate in autopay. If I have elected to participate in autopay, this authorization will remain in effect until I change it. I understand that if I have elected to participate in autopay, I can change my autopay election at any time, but any requested changes must be made at least 48 hours before the due date of an invoice in order to ensure my election is properly reflected before the invoice due date. 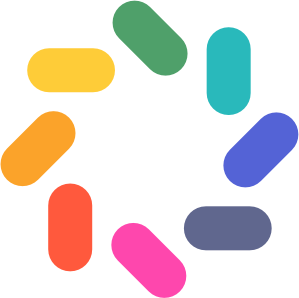 I may be charged a fee by my provider or brightwheel for payments that are reversed due to insufficient funds in my account or due to any errors or issues on my part.